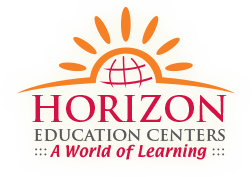 Horizon Education Centers Offers Online Bill Paying! 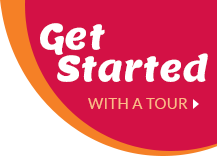 Horizon Education provides its customers with an easy and secure way to manage and pay their Horizon bills online. While you certainly have the options to pay your bill via standard mail delivery, many people prefer the convenience of paying their bill online from their home. Given convenient online access 24 hours a day - 7 days a week, paying online can help make life easier for you - and also better for the environment.